It’s likely that all of us have tried and failed to lose some weight at one point or another. With so much information, some can be outdated, misguided or confusing. We’ve all been there – feeling we are doing all the right things and yet not getting the results. So just what are the mistakes to avoid during weight loss? Typically these processed foods became popular when fat was hyped to be a ‘bad food’. Often thought of as ‘better for us’ these foods can actually have a negative effect when it comes to weight loss. We now know that there are many types of fat and that a balanced diet includes a variety of nutrients. Removing fat from ‘low-fat’ and ‘diet foods’ often means losing the taste so cheaper accessible ingredients such as sugar are used instead to compensate, making most unhelpful for anyone wanting to lose weight. 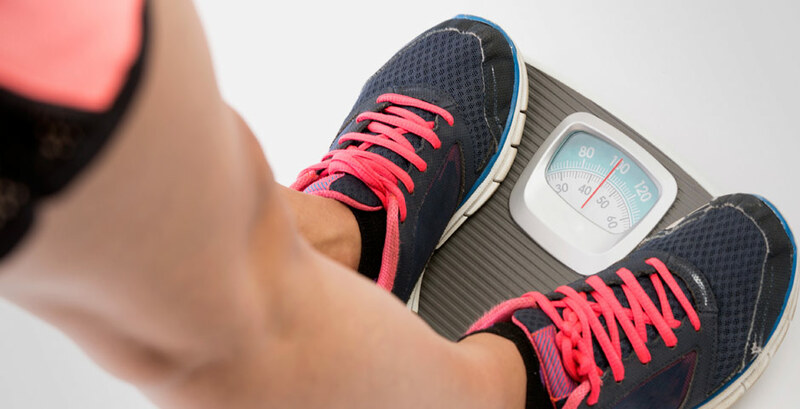 While scales can be a useful overall measure of weight it doesn’t tell an accurate story daily or weekly for people trying to lose weight. Many things can affect the number on the scales over a short period of time such as hydration and hormonal reasons. Often when losing weight we can become too focused on this number as the only means of successful weight loss when realistically lean muscle weights more than fat. The balance between the food we eat, exercise and weight loss can seem difficult to balance. One of the most common mistakes is to overestimate when exercising just what it can achieve. Despite the huge benefits that exercise can bring to both physical & metal wellness and appearance people can overcompensate misjudging the fuel requirements of activities. As many personal trainers will tell you ‘you can’t outrun a bad diet’. With almost every weight loss journey the path is different and slips are easy and will be made. Accepting and learning from these will help you but mostly moving on from these are what will help you to meet your weight loss goals.